A-Godspeed You! Black Emperor_31.jpg, originally uploaded by greg C photography™. Atmostfear Entertainment has published one of greg C's Godspeed You! 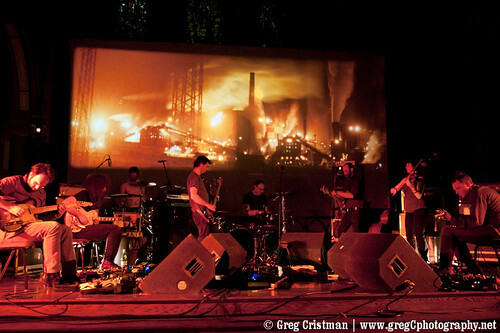 Black Emperor photos from 2011-03-18 at Church Of St. Paul The Apostle, NYC. The photo is accompanied by a review of the performance by Melinda Fuentes.